Richard Henry Jones (born August 26, 1950) is an American diplomat and the current Deputy Executive Director of the International Energy Agency. ITC is the joint cooperation agency of UNCTAD and WTO for business aspects of trade development. According to its mandate ITC implements several projects in Kazakhstan. 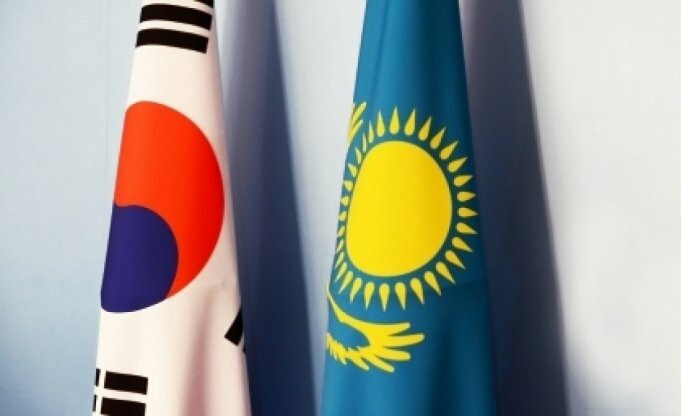 The Concept of the Regional Program on Export Development in the Republic of Kazakhstan (RK), the Russian Federation (RF) and the Republic of Belarus (RB) has been drafted in 2011. As a preparatory stage of the bigger project ITC is carrying out a study to promote exports of agricultural products from RK, RF and RB to the world market. The outcome of the proposed study will be published as Guidance for the private enterprises. In the area of the WTO accession, ITC has started technical assistance project aimed at providing consultative services and knowledge on WTO to the Kazakhstani businessmen. ITC in collaboration with the United Nations Economic Commission for Europe (UNECE) is currently implementing the Needs Assessment Project in Kazakhstan. The main objective of the ITC in the project to assess non-tariff measures from the point of view of the private businesses. Representatives of the ITC have visited Kazakhstan and conducted meetings and round tables with participation of the officials from the ministries and agencies, as well as business associations and individual entrepreneurs. Centre on Trade Policy Development of the Ministry of Economic Development and Trade is the major counterpart of the ITC on implementation of the above projects in Kazakhstan.